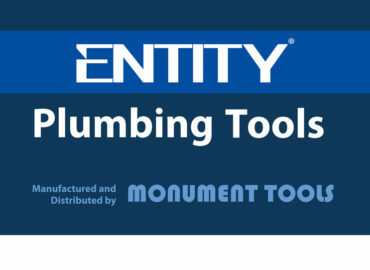 Monument Tools, design, manufacture and market professional quality plumbing tools and tools for heating and gas engineers, roofing and drainage engineers. Monument recently opened a new Showroom and Training Centre at its factory facility in Hackbridge, Surrey. 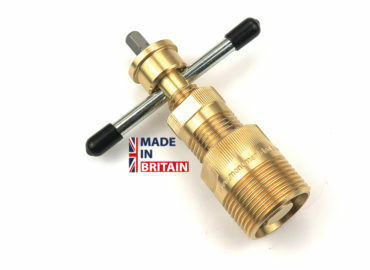 The Training Centre is part of the plan to encourage more Merchant customers and Tradesmen to visit the factory and see that hand tools, specifically plumbing roofing and drainage tools are still manufactured in Britain today. 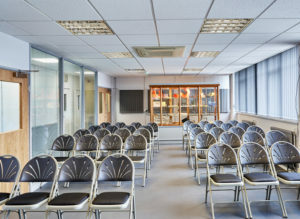 The Training Centre has been designed to accommodate up to 50 delegates in theatre style, 20 in U-shaped and Classroom styles and 22 in Boardroom style layouts. 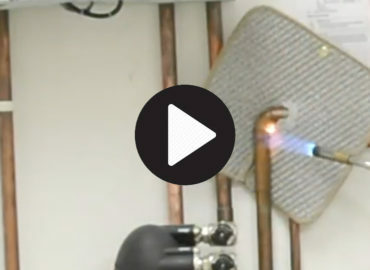 Attached to the Training Centre is a kitchen – housed behind a 3in steel door and in the previous occupier’s safe! 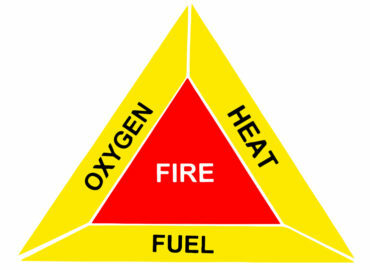 The Training Centre is self contained and next to the Monument Showroom yet the two can be used independently. 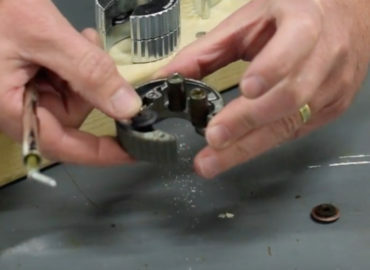 The Training Centre and Showroom is an extension to the re-investment in the business, manufacturing, as well as support of the industry. “We aim to hold BMF Regional Meetings as well as Merchant Category Management Team Meetings and distributor and National Merchant Sales Meetings. 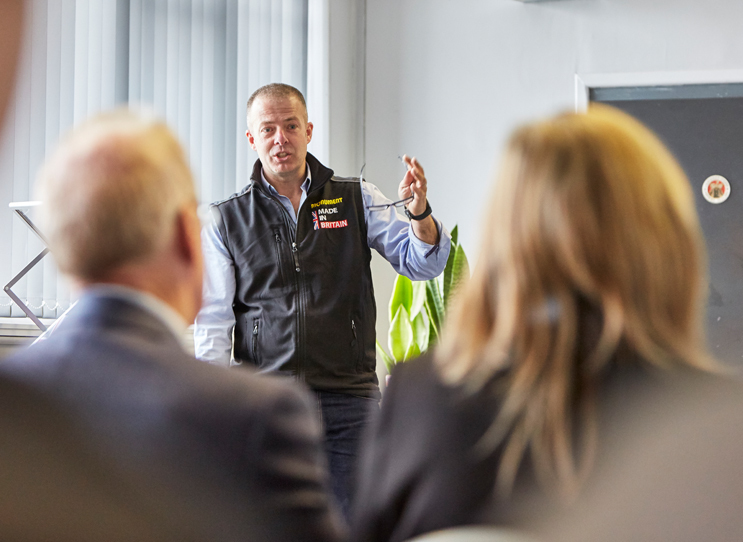 We have been part of the BMF Branch Managers Forum, delivering a session on “Hand Tools – Best Practice” – where Monument look at whether a merchant should be a Specialist or a Destination for Hand Tools. 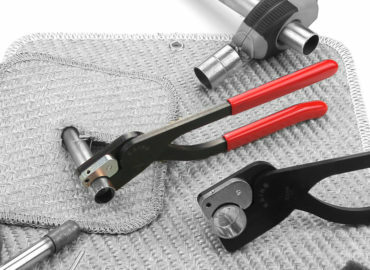 Once that is worked out it is a question of how best to lay out hand tools to be attractive to the tradesmen whether they are a builder, plumber, roofer or a multi skilled tradesmen. 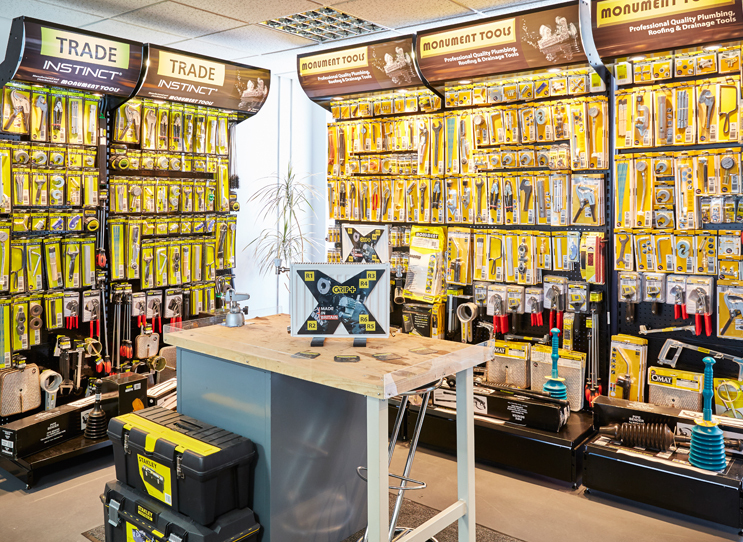 The Showroom displays all the current layouts of toolbars of products and promotional products available for Builders and Plumbers Merchants. 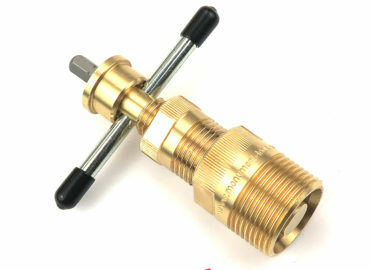 These include 1m wide toolbar layouts for Plumbing in both Monument and private labelling Instinct (for PHG Buying Group) and HPS (for PHIL) branding. 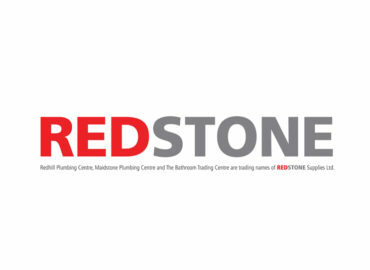 Additionally there are 0.7m wide layouts for Roofing and Drainage ranges plus a 0.7m wide range specifically developed for Builders and Mixed Merchants serving a general builder. 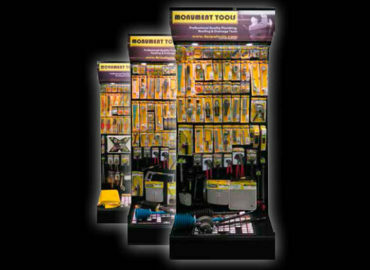 All layouts are available to download from the Merchandising Solutions Catalogue. 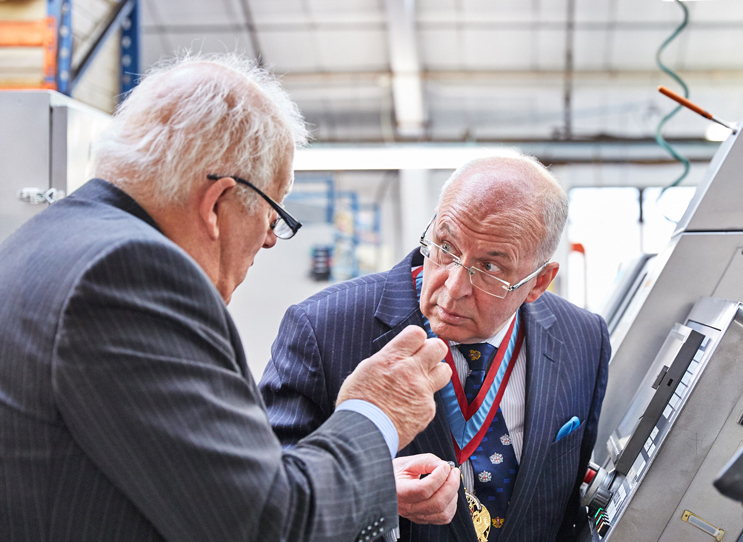 The Training Centre and Showroom were opened by Stephen Turner the Master of the Worshipful Company of Builders Merchants. 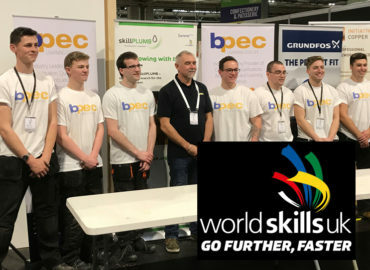 Guests included members of Builders Merchants Federation BMF, British Home Enhancement Trade Association BHETA, Builders Merchants News BMN as well as the possible six generation owners of Monument Tools. 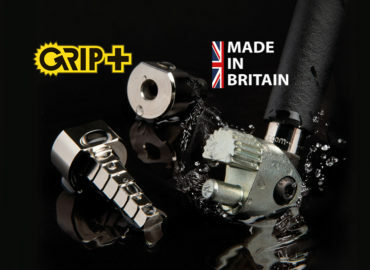 The guests were given a tour of the factory, manufacturing plumbing tools and an opportunity to assemble and personalise their own Monument Autocut pipe cutters. It is well documented how the The Great Fire of London in 1666 fire destroyed most of the medieval City of London. 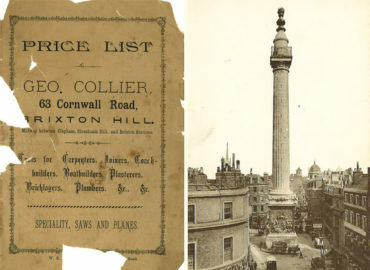 To commemorate the fire and to celebrate the rebuilding of the city of London, The Monument was built between 1671 and 1677. It is after this Monument where Monument Tools takes its name and until recently the Monument was used as a device as part of the branding. 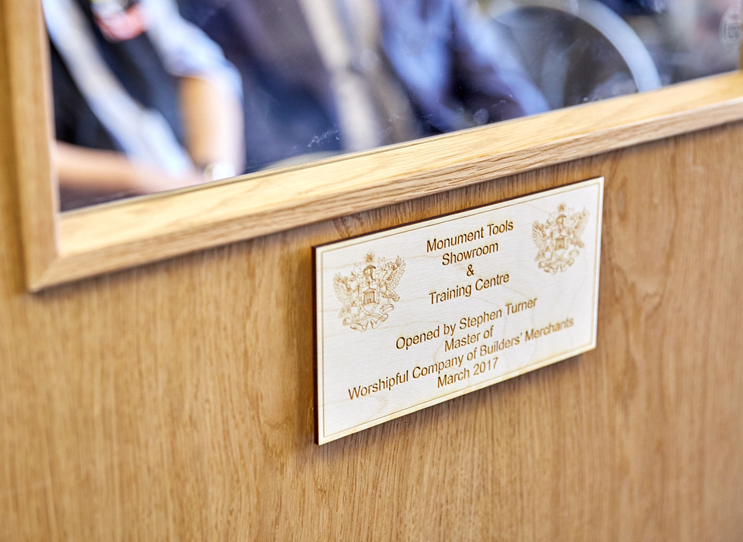 The link between the City of London and Monument Tools is certainly tangible and it was a great honour to have Stephen Turner from Worshipful Company of Builders Merchants to open the Training Centre. 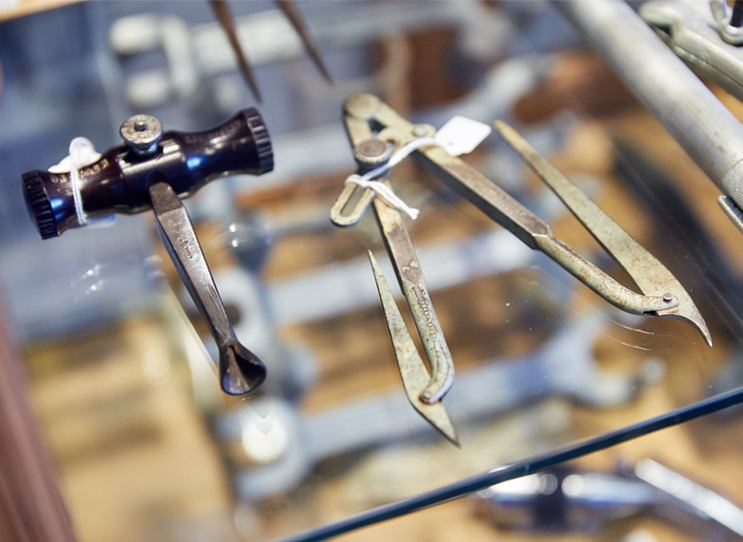 The Worshipful Company of Builders Merchants is not more than a drive and a flick with a wedge from where Alfred Collier started selling plumbing tools as A Collier & Co in King William Street. 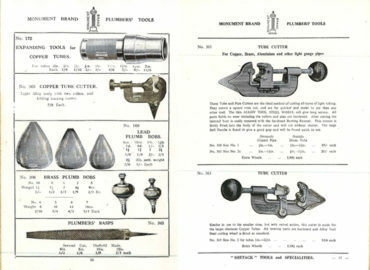 In 1908 Monument was listed as a trade mark and part of the tradition of the business was and still is to design and manufacture tools which no other manufacturer has – whether that being purchasing a design or patent or designing in house. 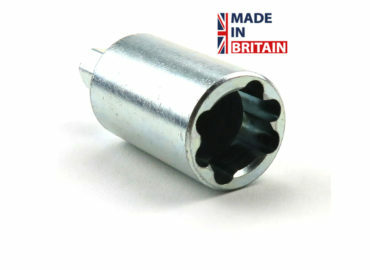 Certainly from the Shetack Saw, Shetack Basin Wrench, through to the Award Winning Monument Pipe cutters and right up to the present day with Grip+ and Stiffnuts and into the future with some very exciting new products we continue to want to promote the “Made in Britain” brand. Monument is now Fifth Generation family owned business as can be seen from the History Timeline. The progressive moves over the years has seen Monument start in the City of London, via Brixton and Balham and eventually to Hackbridge in 1996. 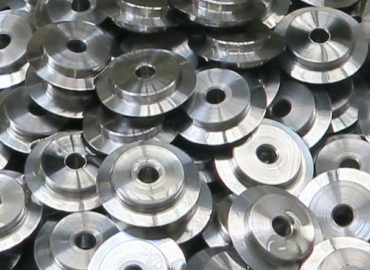 The owners continually endeavour to re-invest in Monument and its ranges of plumbing tools, roofing and drainage tools, being one of the first companies in the industry to use computers – its first one being 0.8mb in 1973, through investment in CNC Turning and Milling, injection moulding, recent packaging machinery including laser marking and all the way to investing in the next generation of manufacturing and design engineering apprentices from Kingston College. 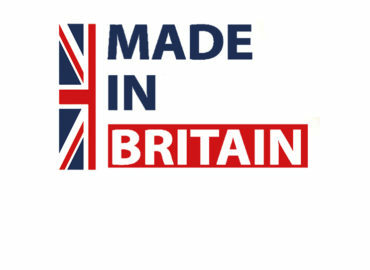 Monument is part of the Federation of Hand Tool Manufacturers FBHTM as well as part of the Made In Britain campaign. Monument have held their first Monument Masters in the new Training Centre. 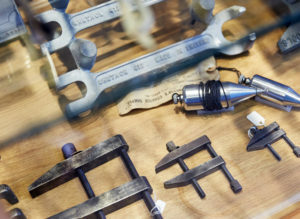 The groups in London, Birmingham and Leeds meet regularly to see first hand new plumbing tools designed by Monument as well as discussing existing products and designs. If you are interested in becoming a Monument Master register your interest.